Every now and then an album come along that palpably captures the fragility of beauty and the longing for a spaciousness that can embrace our loneliness, our shared disillusionment, and our shared hopes and dreams. Tuttle’s new album imbues our world with a crystalline beauty shimmering off her cascading guitar riffs. She has a genius for creating melodic spaces by layering instrumentals over instrumentals and intertwining vocals with instruments. “Million Miles,” the album’s opener, featuring Jason Isbell on backing vocals, opens simply with Tuttle’s fingerpicking to which she adds her clear and melodic vocals on the first verse; the song maintains a sonic simplicity, with the same theme running under the verses and chorus, but it slowly builds, layer by layer, to an overflowing river of sound floating on Tuttle’s crisp guitar licks, Mike Webb’s piano, and Sierra Hull’s mandolin. Violins and synthesizers mimic and underlie the “do do do” vocals of the song’s refrain. This song’s instrumental bridge is worth the price of the album itself: Tuttle’s hypnotic guitar solo ushers in Hull’s equally mesmerizing mandolin licks. The beauty and complexity of When You’re Ready showcase the clarity and the purity and the grandeur of Tuttle’s music. Her songs open bright spaces of sound in which we can listen closely to the notes of loss, hope, and love we often fail to hear in our lives. 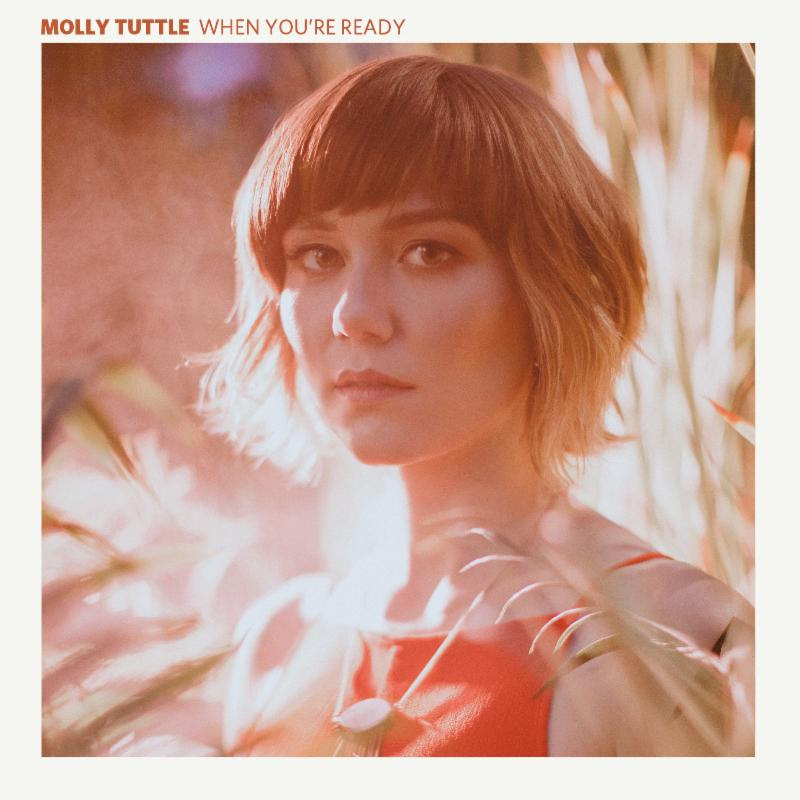 Molly Tuttle is No Depression‘s Spotlight artist for April. Read our feature story here, and stay tuned for more on Tuttle all month long.